Kickstarter: Achtung! 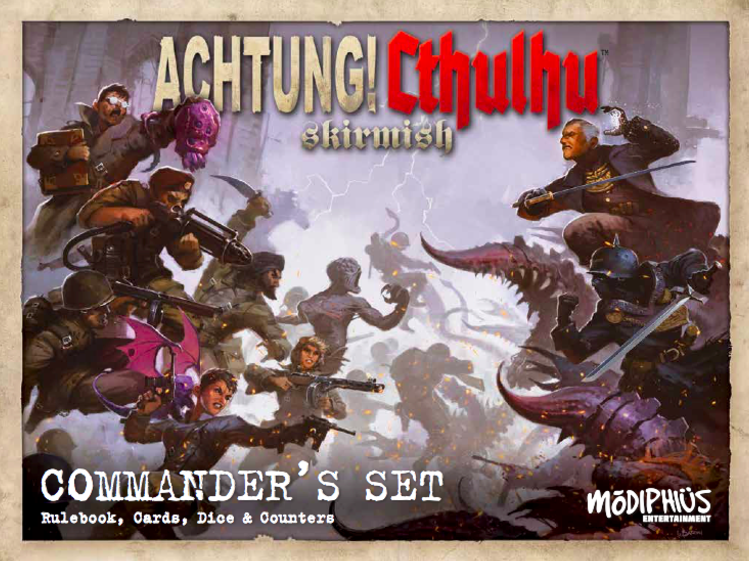 Cthulhu Review: ACHTUNG! Cthulhu – Three Kings Kickstarter: Achtung! Cthulhu – Assault on the Mountains of Madness Confirmed! My thoughts on Call Of Cthulhu 7th Edition Ask the Readers: What’s your favorite Call of Cthulhu adventure?